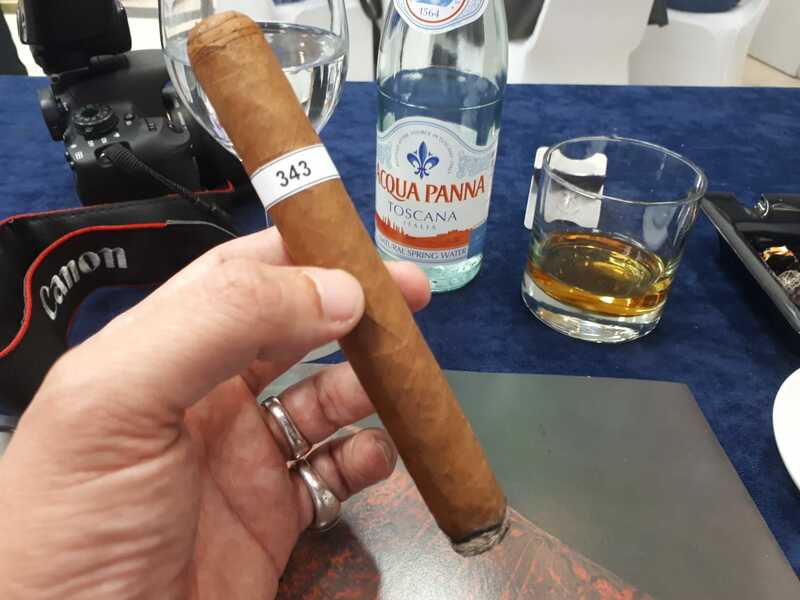 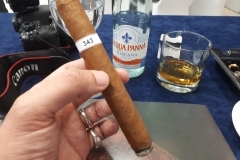 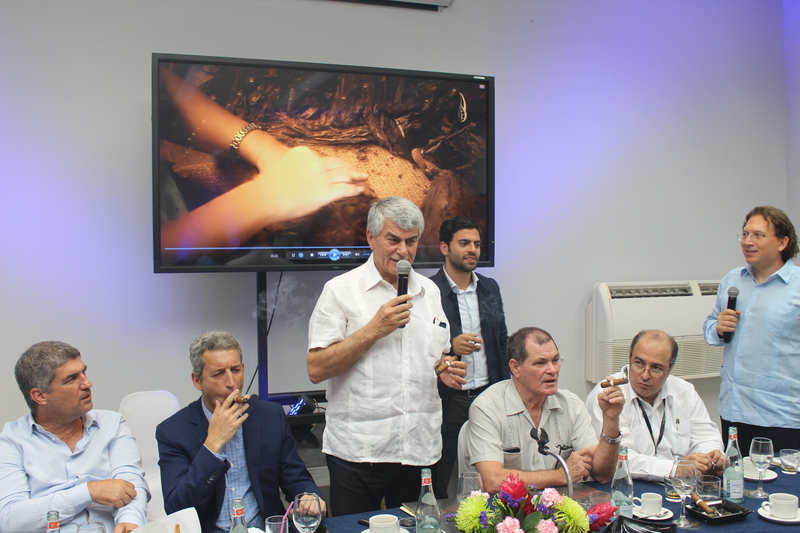 In celebration for the 40th Anniversary of Phoenicia, the blend-tasting for the Ramon Allones Phoenicio took place yesterday, 15th of April, in Havana, Cuba! 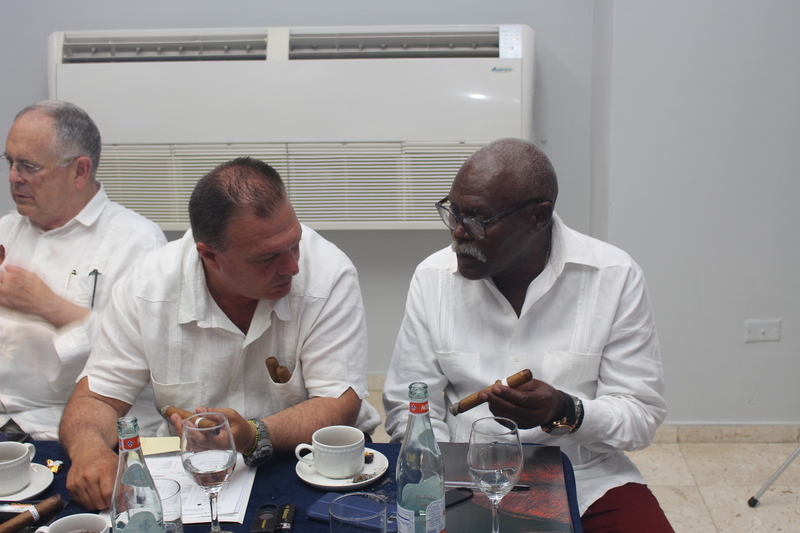 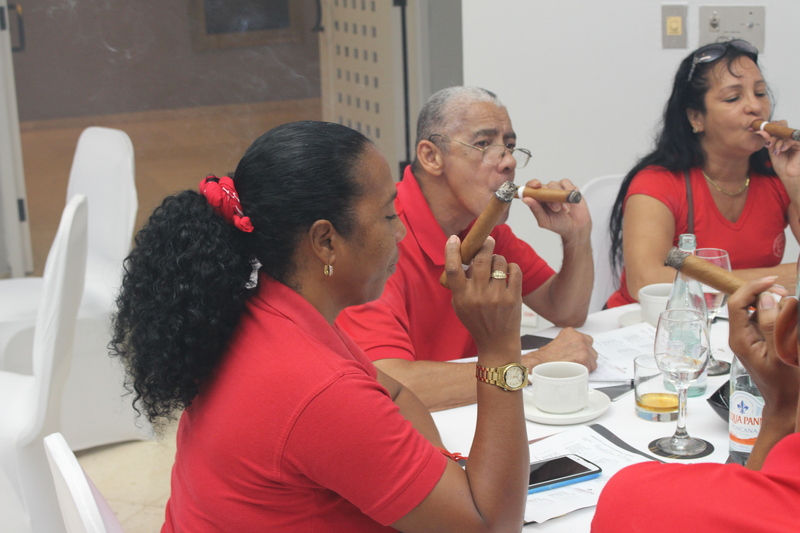 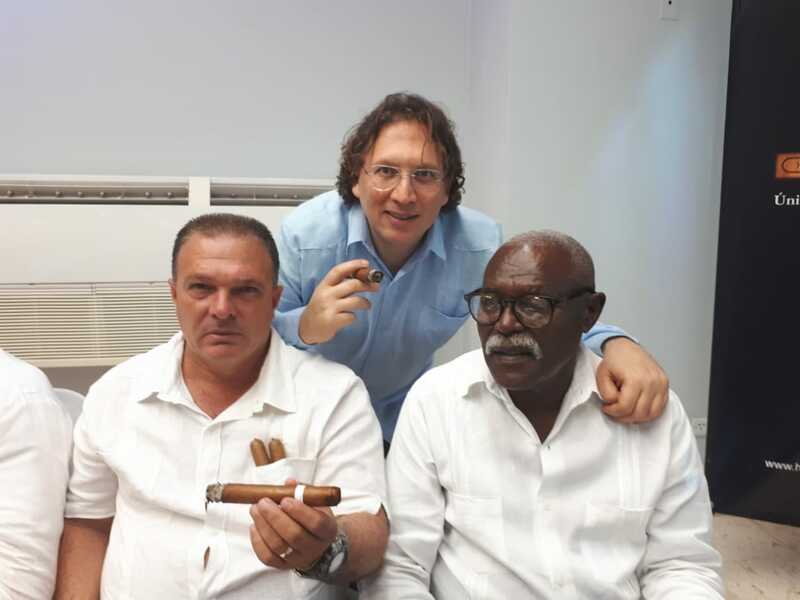 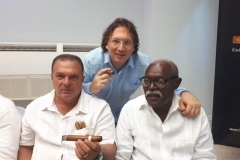 The cigars’ raw material were especially picked from the farm of Mr. Hector Luis who was present in attending the tasting. 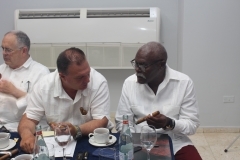 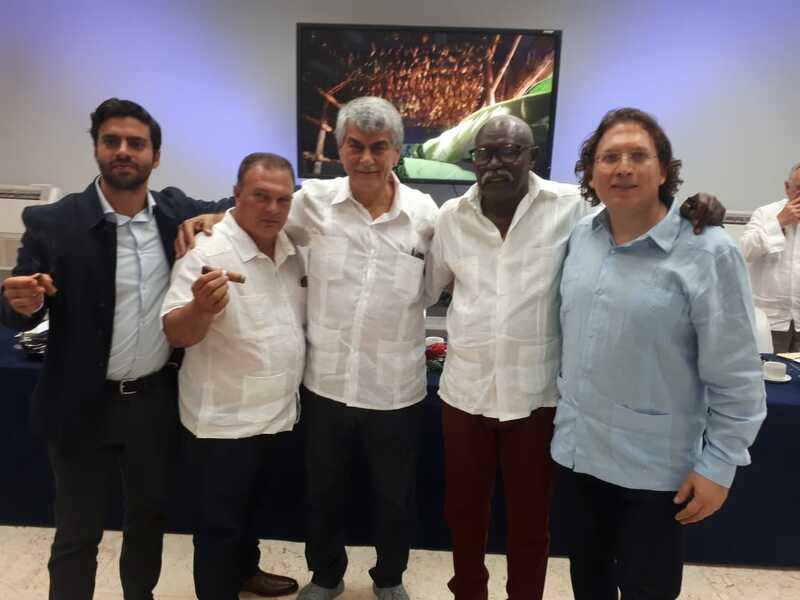 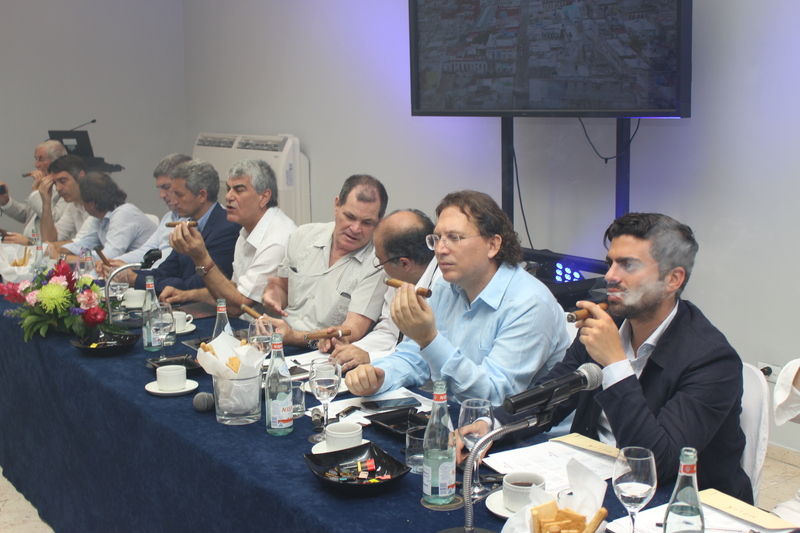 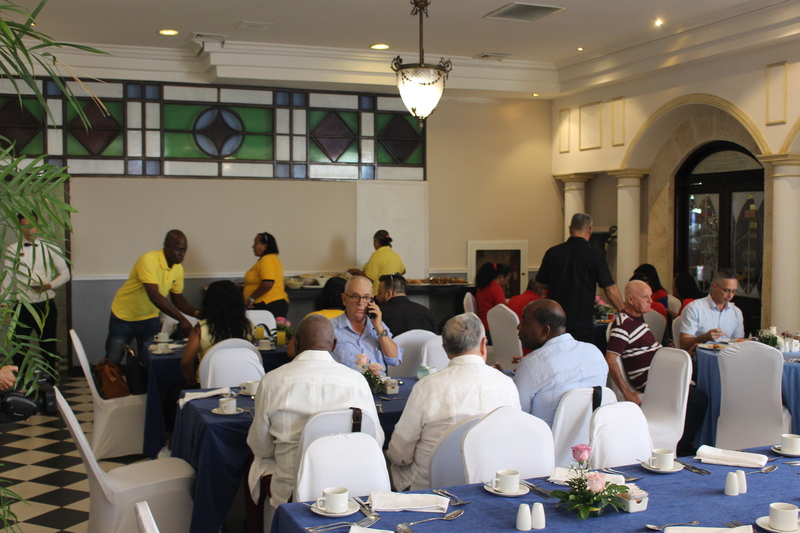 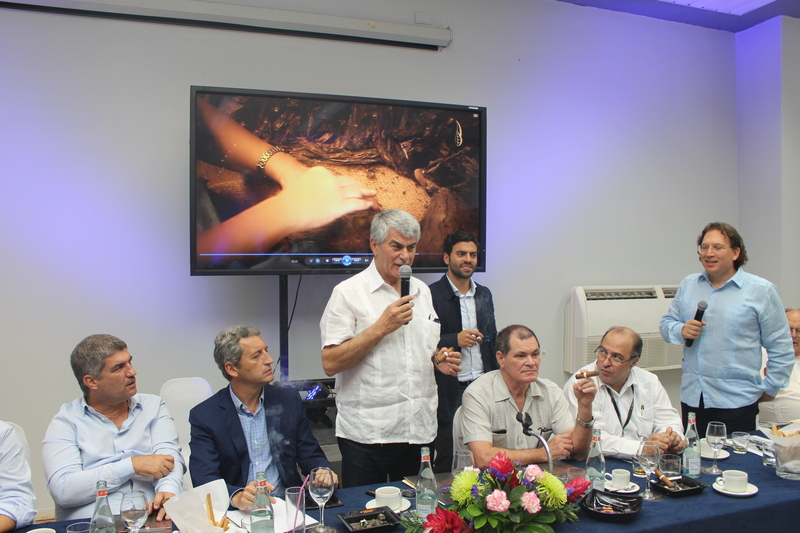 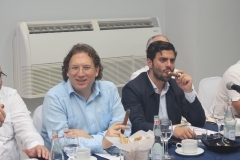 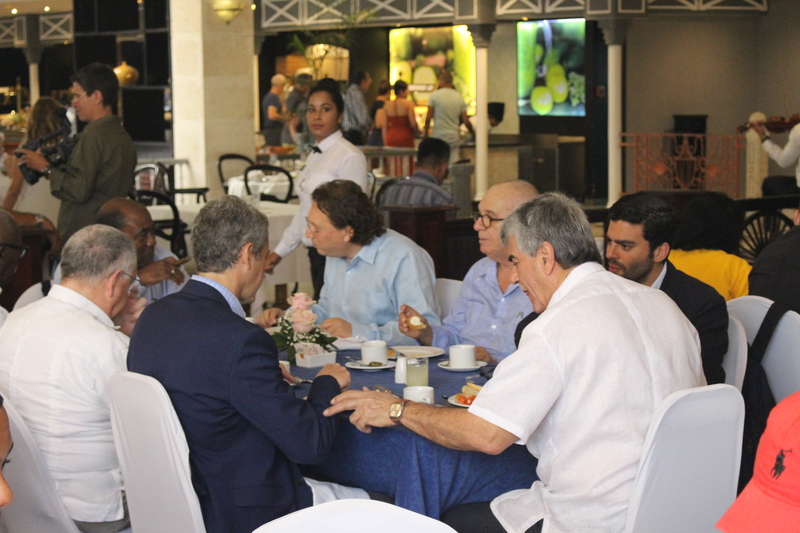 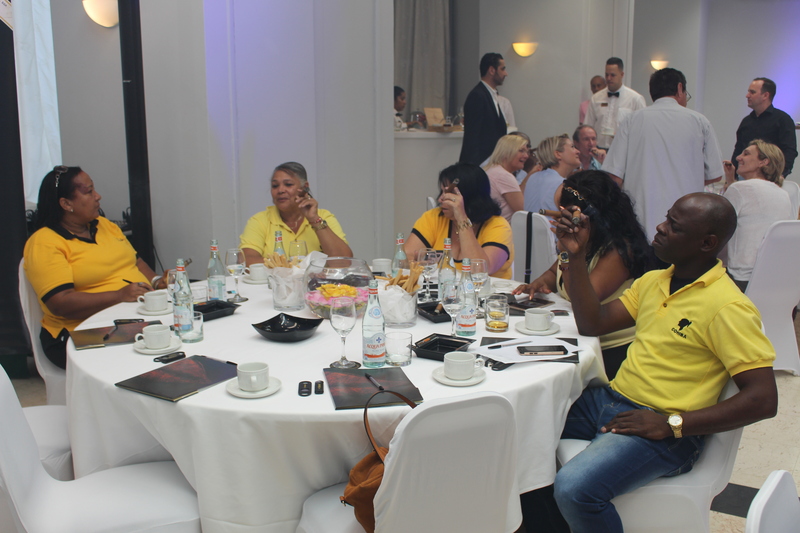 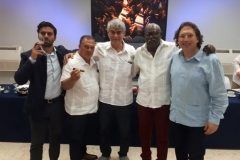 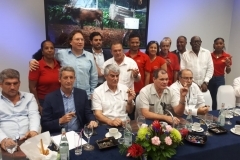 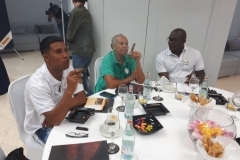 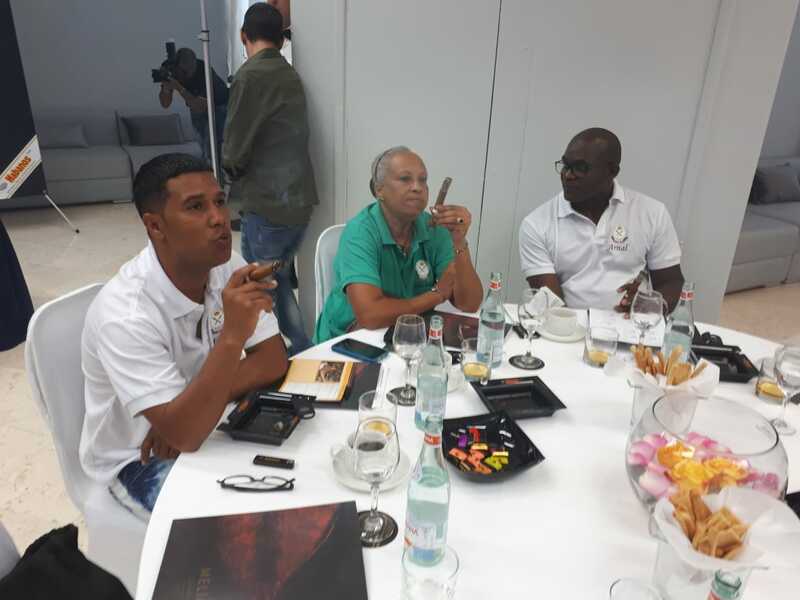 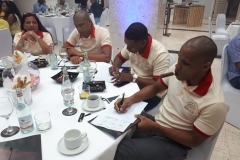 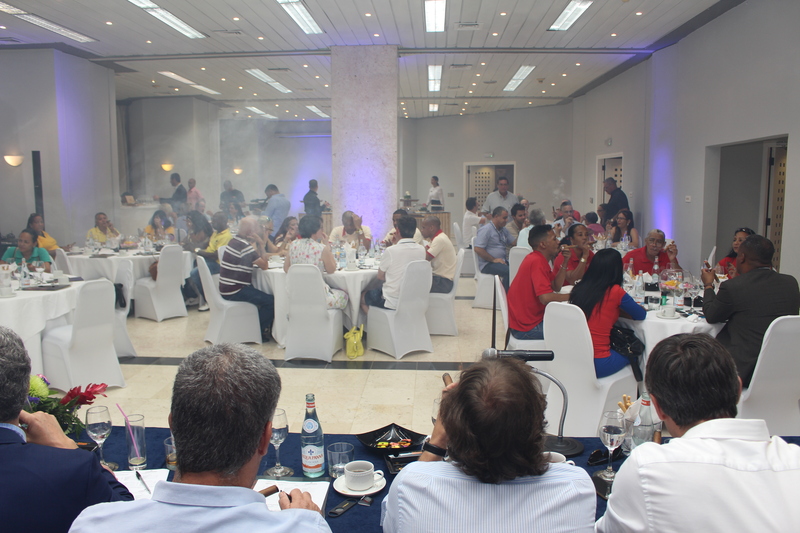 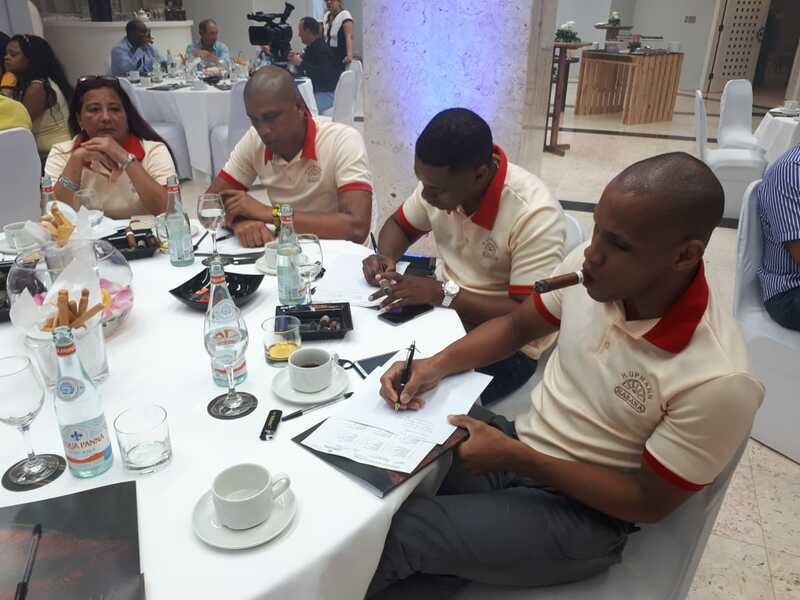 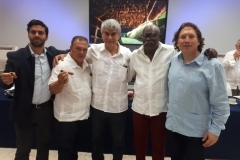 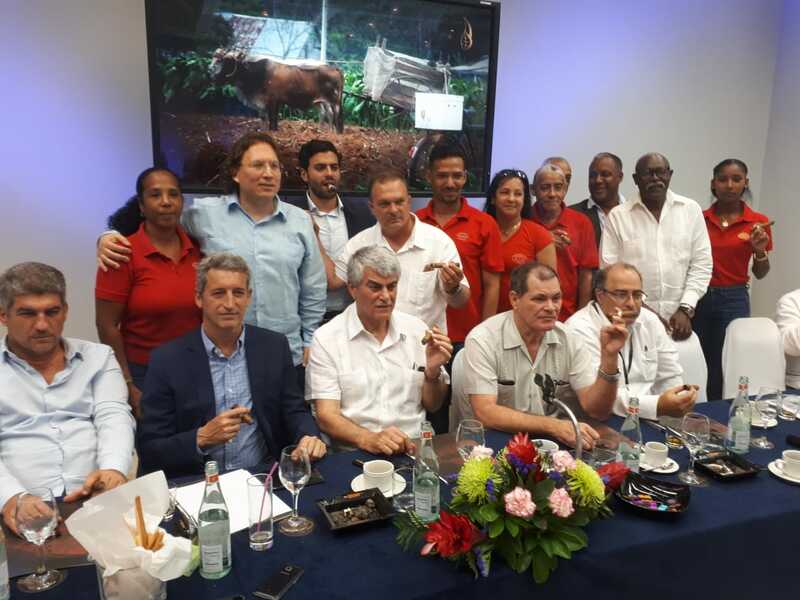 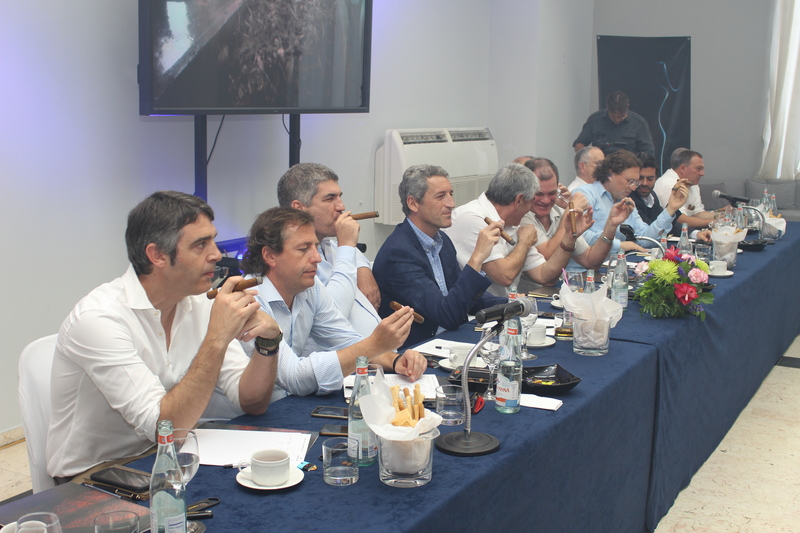 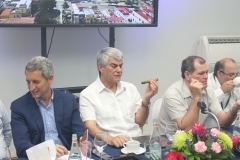 Also present were the Habanos Top Management, Tabacuba, the Institute of Tobacco of Cuba, as well as the Ligadores of each of the major factories of La Corona, El Laguito, H.Upmann and Partagas. 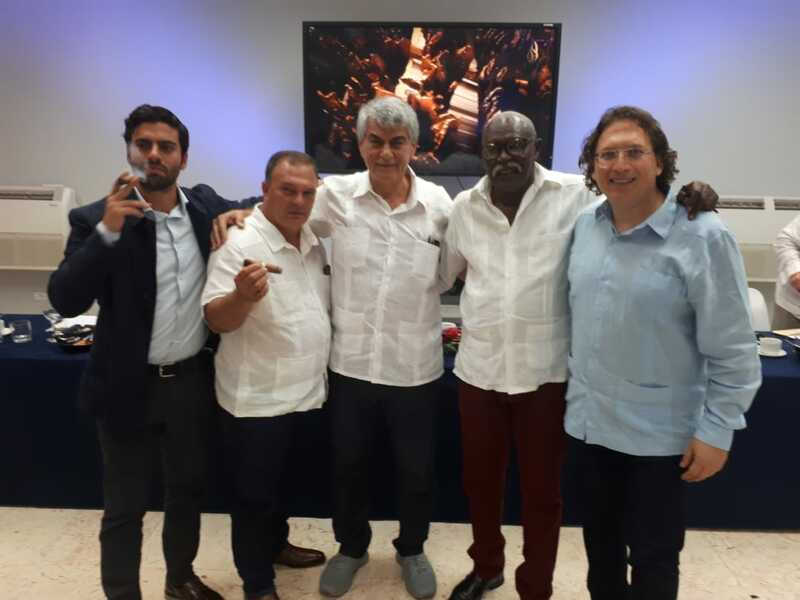 The cigars will be rolled in the iconic Partagas Factory by Cuba’s best Torcedores, trained by Guinness record holder, El Maestro Cueto, who also participated in the selection of the blend and who will oversee the rolling process for this very special cigar later on.